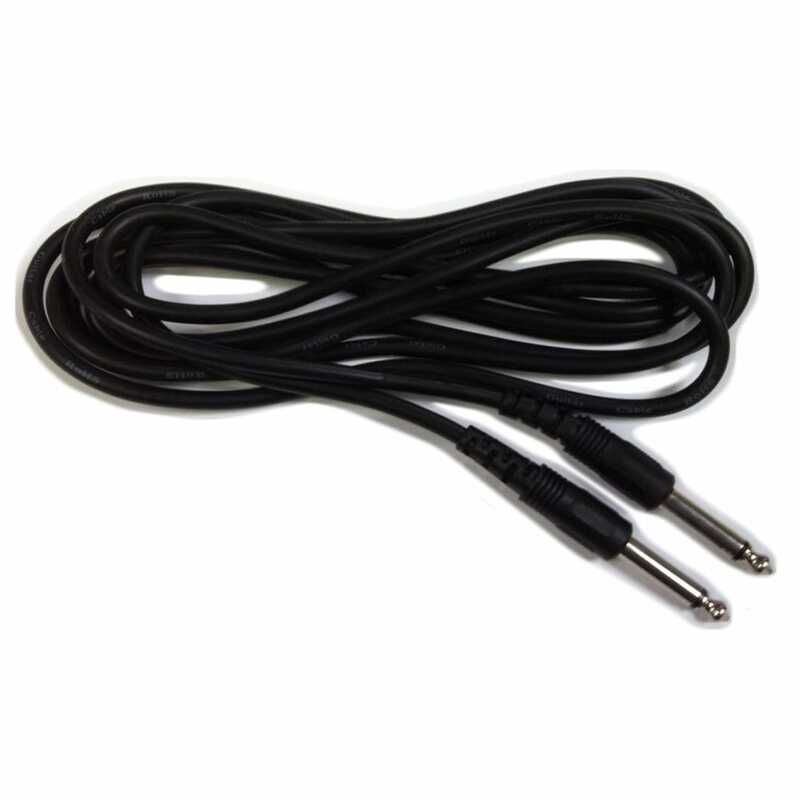 If you're looking for a no-nonsense quality instrument cable, then Spur have just what you’re looking for! Spur cables are ideal high-performance instrument cables. Spur cables offer great value for money yet also peace of mind for the player who knows that, despite being stomped on during a live set, Spur cables will remain rock-solid pumping out a steady stream of watts into the concert venue and allowing the band to concentrate on a great performance without having to worry about the technology behind them. got it free with my line 6 v30 works very well. Very good value at £160.00.Arrived well packaged and although initially delivered to wrong address (no fault of Rimmers) the shop telephoned me immediately to advise of the problem and it was delivered to me the following day. I would recommend Rimmers as this was a very good deal price wise for a good amp.